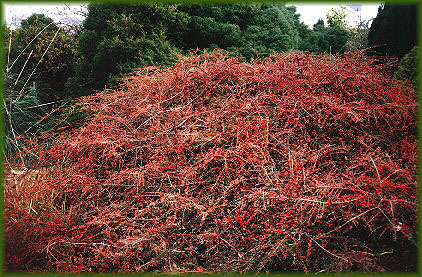 Cotoneaster horizantalis provides an annual feast for the birds. 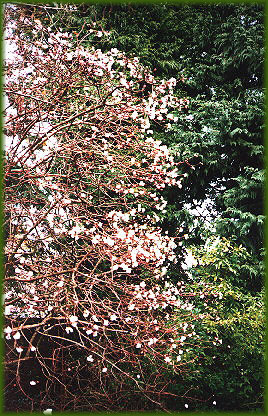 By spring every berry will be eaten. .
Viburnum, with its beautiful flowers and fragrance.